Featuring CRM Students, The Nido Collection, MPC Capital / Staytoo, Arlington Advisors and Collegiate AC. In an interview with purpose built student accommodation providers, Staytoo, ASK4's Billy Kontoulis shared how we go about delivering a consistent service for single operators with building's in multiple countries. The Class of 2020 Start Up Programme powered by ASK4 has unveiled the third member of the judging panel. ASK4 announces a three year partnership commitment to The Class of 2020 to support the innovations and best practices shaping student living in Europe. The ISPA Awards take place this summer and ASK4 is proud to have been shortlisted for two industry accolades. Bowmark Capital, a mid-market private equity firm, with extensive experience of investing in growth companies, has finalised a deal to back the buy-out of ASK4. We are delighted to share that ASK4’s 4Network feature was named Innovation of the Year at the 2017 Student Accommodation Awards. 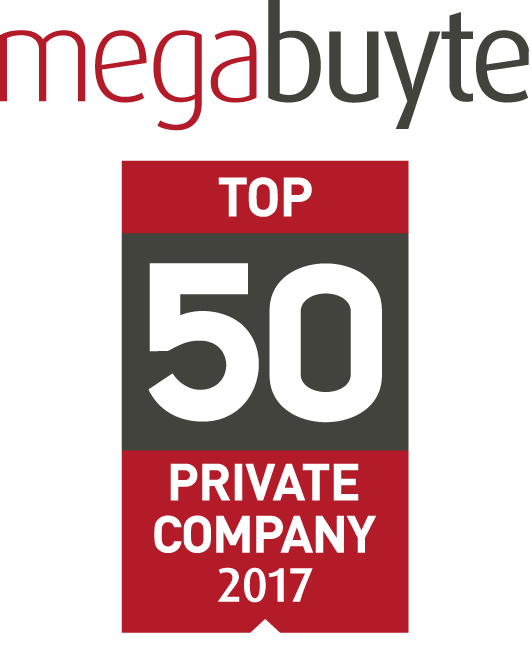 ASK4 has been listed as one of the best-performing, privately-owned technology companies in the UK - ranked 11th out of 50 peers.